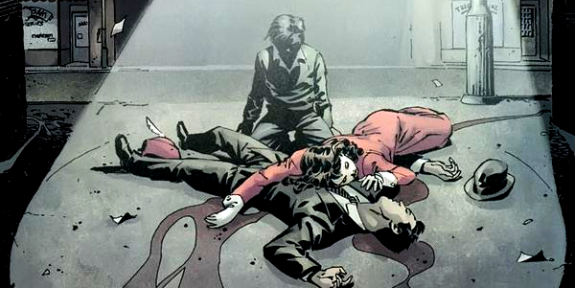 Tragedy is a theme that plays heavily in most superhero origins. But Bruce’s origin is just so human. His parents were murdered in front of him. There was no radioactive spider or weird chemical explosion that gave him powers, through the power of determination he really earnt his skills. Nothing was handed to him, he had to work for it. That amount of courage and discipline is inspiring, and it makes you want to root for him. Here’s the little boy who saw his parents die who went on to spend years training himself to be Batman, he sacrificed his life to become this person, you want him to succeed. Apparently we love rich, cool guys who can get the girl. Our constant aspirational beliefs draw us to these characters who seem to have everything we want. Bruce Wayne gets to ride around in his fancy car with his fancy girls and then at night gets to be a total badass with his Bat themed toys. And although it seems a little simple and silly to appeal to those parts of his character, it’s hard not to. Batman is just cool. On the surface that is. On the surface it’s exciting to think about his life, but when you think about his constant psychological torture he puts himself through, things don’t look so nice. 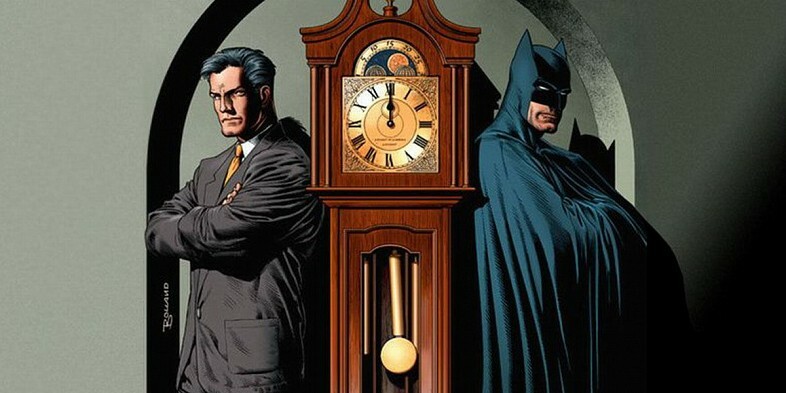 But it is fun to fantasise about being Bruce Wayne/Batman, but personally the whole Batman thing doesn’t seem like it would be very healthy in the long run. Gotham is a character in its own right (heck it even has its own TV show). Visually Gotham has a very distinctive look. It’s dark, eerie, broken and preys on fear. The repeated imagery of Batman, cowl waving in the wind as he gazes into Gotham, is so iconic because of what Gotham represents. Gotham is the darkness within us all. The curiosity to explore the darker side of ourselves is stronger in some people than others, and it’s strong in Batman as well. And although Batman is staring right into the belly of the beast, he never allows himself to be fully consumed by the darkness. Although he dresses in black, hunts in the shadows and instills fear into people, he does it so that he can be a symbol of hope for the good in Gotham. He doesn’t accept this broken Gotham, and evolves to be more than just a product of a dark corrupted city. We’re living in the age of the 24 hour news cycle, so it can be easy to view the world as full of constant death and despair. There seems to be always something bad going on. So it makes sense that within this modern frame Batman is the popular character he is. When it looks like the system is constantly failing us, why wouldn’t you wish for a figure that was outside the system, someone who could truly deliver justice. Batman was birthed from a corrupted system, and that sentiment is quite familiar in today’s age. He’s angry and frustrated at the system, but he works alongside the GCPD because he believes in some kind of order. Iconic characters aren’t the ones who go with the social norm. We as people generally do our best to pursue our own self-interest, avoid pain and pursue pleasure. That isn’t a bad thing, it just makes us human. Batman on the other hand does everything he can to pursue other people’s self-interests of safety and happiness, embraces pain and avoids pleasure. He’s a selfless figure who gave up his right to be just a normal human, to be something more for the betterment of society. 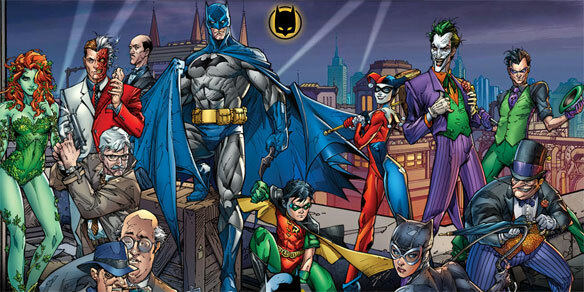 Joker, Catwoman, Penguin, Bane, Riddler, Ra’s Al Ghul, Two-Face etc, Batman has a lot of memorable villains. Because his villains are often distorted reflections of Batman’s psyche, it makes him even more of a well-developed character. And these villains on their own are great. Their motivations are interesting and layered. The Joker is a character who views the world as chaotic, so decides to be chaotic with it. Bane is a character that was born into suppression so constantly feels the need to break out of it and gain a sense of freedom etc. These characters all have great stories that explore them in-depth and make them the iconic figures they are. It’s easy for Batman to stay so popular when he’s had such great material. 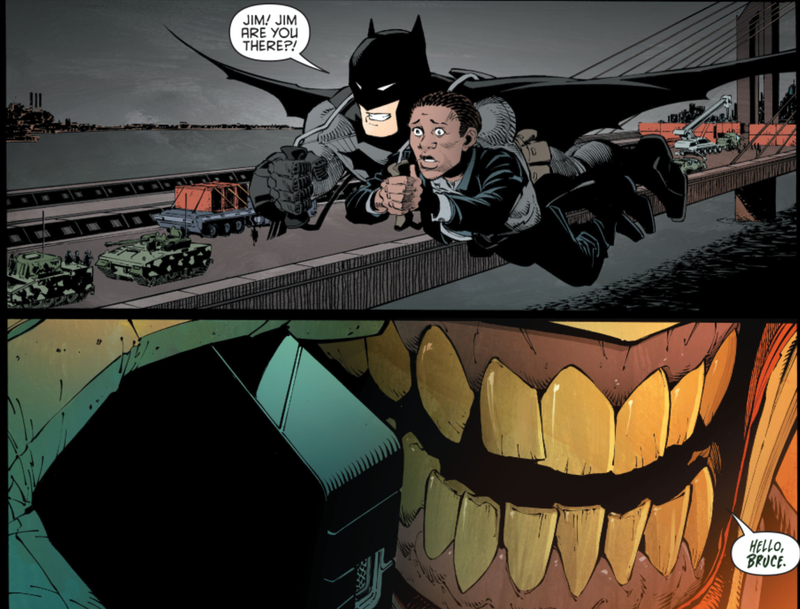 From The Dark Knight Returns to the current Scott Snyder monthly Batman run, Batman has never been short of good content. And it’s not just in the comics that we’re seeing quality, we see it in all forms of media. Animation with the likes of Batman: The Animated Series, video games with the Rocksteady games and of course in film with The Dark Knight Trilogy. 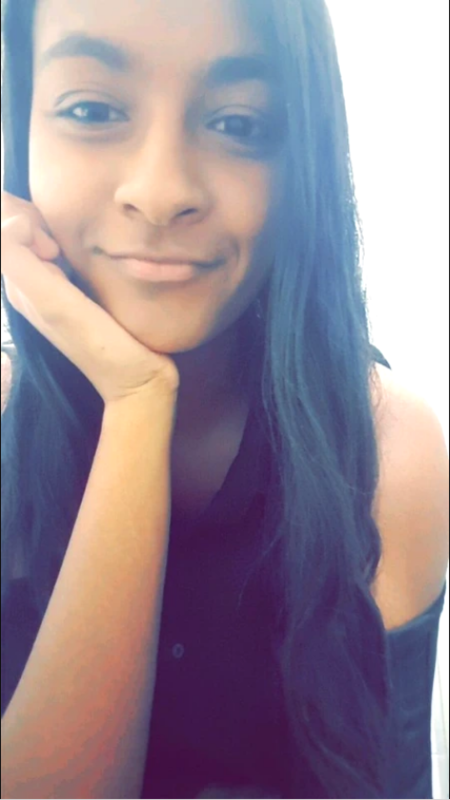 These aren’t just good content, they’re amazing content that sticks with the audience for a long time. Maybe there’s been a oversaturation of Batman in the market the past few years, but it’s hard to deny that he’s actually a really well-developed character. Within the DC universe we see heroes like Superman and Wonder Woman, gods that walk on Earth, but none are quite like Batman. Sure he has the whole strict “no killing” and “no guns” rule, but apart from that his sense of morality is pretty ambiguous. I mean besides the fact that he terrorises the streets at night instilling fear into people, a lot of his actions and decisions are questionable. He develops weapons designed to take down his Justice League friends, he creates invasive surveillance instruments, he won’t kill you but he will let you suffer..a lot and he can just be a real jerk sometimes. But at the end of the day you understand his motivations. Bruce is a man who wants the world to be a better place, but his personal circumstances means he isn’t Superman, he’s Batman. 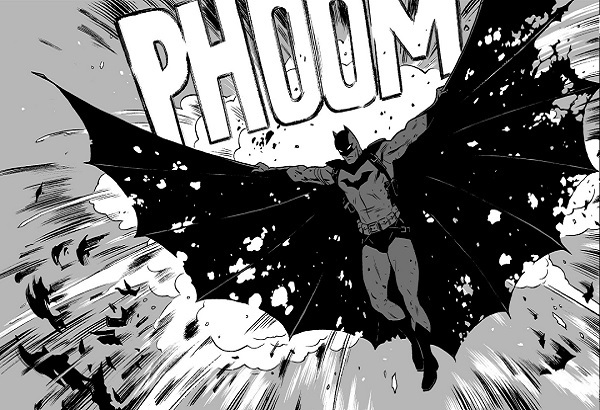 So as we enjoy Batman day today we can look forward to a lot more Batman goodness to come. Soon we’re getting the third installment of The Dark Knight Returns, Batman v Superman oh and don’t forget the Lego Batman movie! 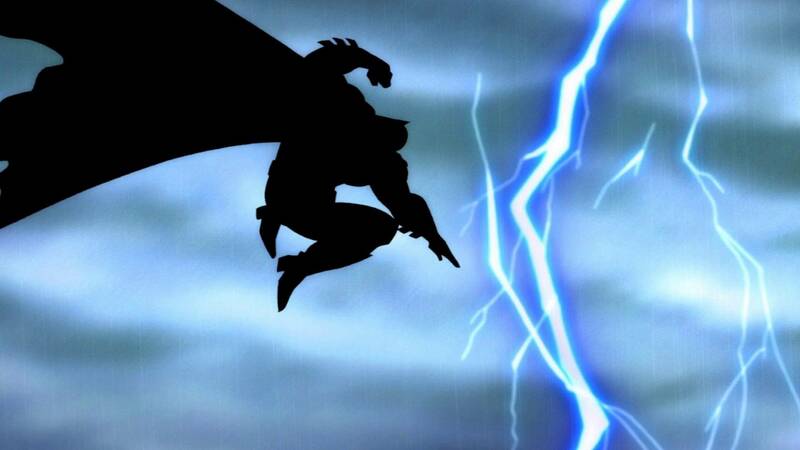 Love him or hate him, you can’t deny that Batman is definitely one of the most popular superheroes right now, and I think it’s for good reason too. Happy Batman day to you too! 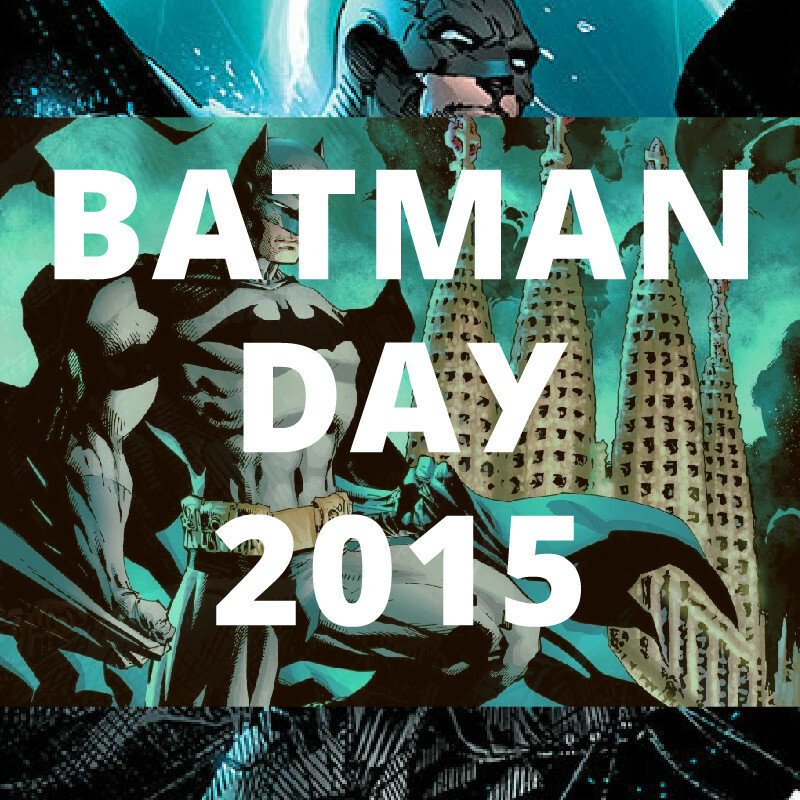 THERE IS A BATMAN DAY!!!!! As soon as I heard this I baked a cake. I’m not even joking, I actually baked a cake. It was delicious. Happy Batman Day. Great write up yo, love me some Batman. Even though I could explain why I love the character like you have here (probably not as well though haha), if someone was to ask me right now, I’d probably say: “Because he’s the frigging Batman!” I don’t think I need more reason than that haha. Haha words can’t explain how awesome Batman is! Fantastic piece! Totally gets to the heart of what makes Batman such a great character, at the end of the day he is human and flawed and that’s something we can all identify with. And then, of course, there’s his various allies, who are also quite memorable, who go through ordeals as tremendous as Batman, and who help him endure. Agreed the supporting characters for Batman, both the heroes and villains, make Batman that much more of an interesting character. And the fact that so many villains have been created as distorted reflections of Batman, shows the amazing complexity of his character! Imo, batman is just fun to watch because of his ingenuity, detective skills, and gadgets, he’s convincing. I’m strictly talking about movies, I’m too old to read comics and i didn’t even read them when i was a kid. I don’t really care that he’s rich. It would be even more impressive if Bruce Wayne was a middle class guy. In closing, as long as they don’t return the character to the Tim burton days of killing, he’ll continue to thrive. Stay tuned for mysterious dark strangers and the bloggers who love them. And now the weather, slight rain with a chance of Two-Face in the afternoon. I have a simple theory to the question. Batman is popular because he’s awesome. But yeah, he has a lot of character depth and although there have been many interpretations of Bruce Wayne and Batman in the past, more often than not, they capture at least part of what makes him awesome. Everything you said is spot on. The games were very story rich and compelling as well. I love how the “villains are often distorted reflections of Batman’s psych”. Make Batman seem human, and makes you wonder how crazy Batman is himself. Great article!